Beautiful two-story home!! features a large open layout, 3 bedrooms, 2 and half bathrooms and an attached 2 car garage. All bedrooms are conveniently located in the second with walking closet and laminated floor. A loft/family room is located in the second. First floor features tile floor. The kitchen features solid wood cabinets and breakfast nook which adds additional eating space. There are no neighbors located behind the house and therefore you have conservative space to a huge back yard which is lead by sliding doors. 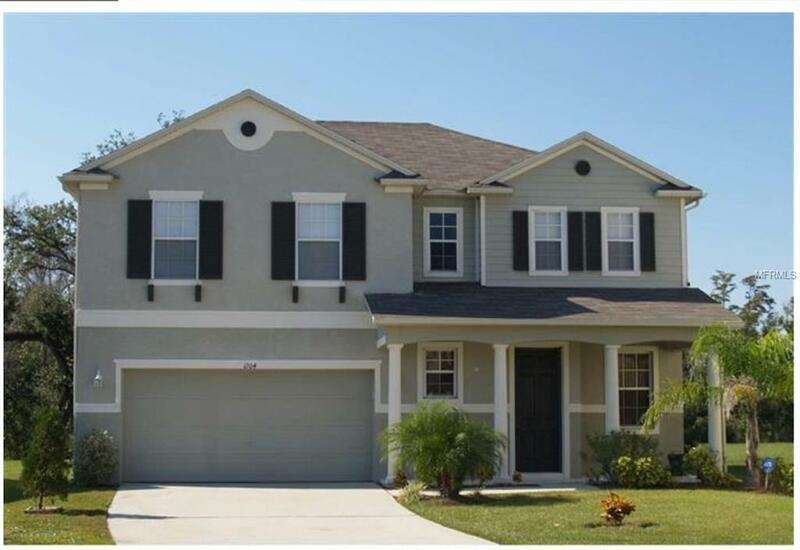 Great location just off US-192, which offers a fast route to all Central Florida's entertainment parks and attractions including Walt Disney World which is approximately 9 miles South-East. This home is perfect for anyone. Listing provided courtesy of Premium International Realty.